An unbeatable combination of wilderness adventure, tracker's lore, and high-tech thriller, Hunter offers the most riveting action since Dean Koontz's Watchers. 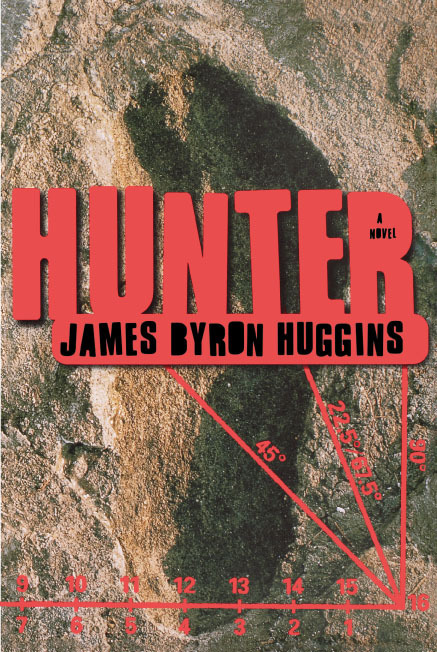 When it comes to action, no one does it better than James Byron Huggins, and Hunter, a pulse-pounding thriller, is his best work yet. Hunter is the ultimate tracker, the world's best. If you're lost, Hunter can find you -- whether you want him to or not. Still, Hunter is particular about the searches he takes on. So when the military men seeking his help are very secretive about the mission they're recruiting him for, Hunter's instincts tell him to refuse. But there is a beast loose somewhere north of the Arctic Circle and it's already charged through a secret research facility, wiping out the elite military squad that had been guarding it. And this raging superhuman monster is headed south for civilization, ready to wreak bloody devastation. It's a job that Hunter can't turn down, but what he discovers here in the wilderness is that terror has a form, that a renegade agency has let a half-human abomination escape into the wild. This almost invulnerable creature was created through a series of outlawed genetic experiments that have left it with a hunger for human blood. And may have made it immortal.